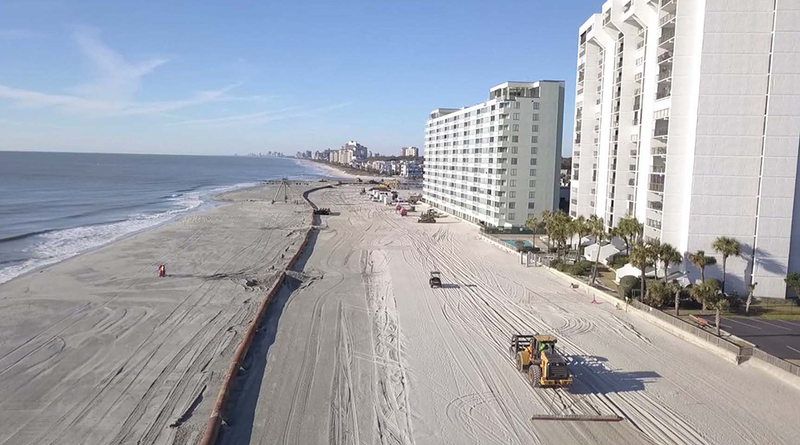 As a part of the restoration, more than 2.5 million cubic yards of sand was pumped onto the beach. Halfway through its projected 10-year life expectancy, the project has been a resounding success. 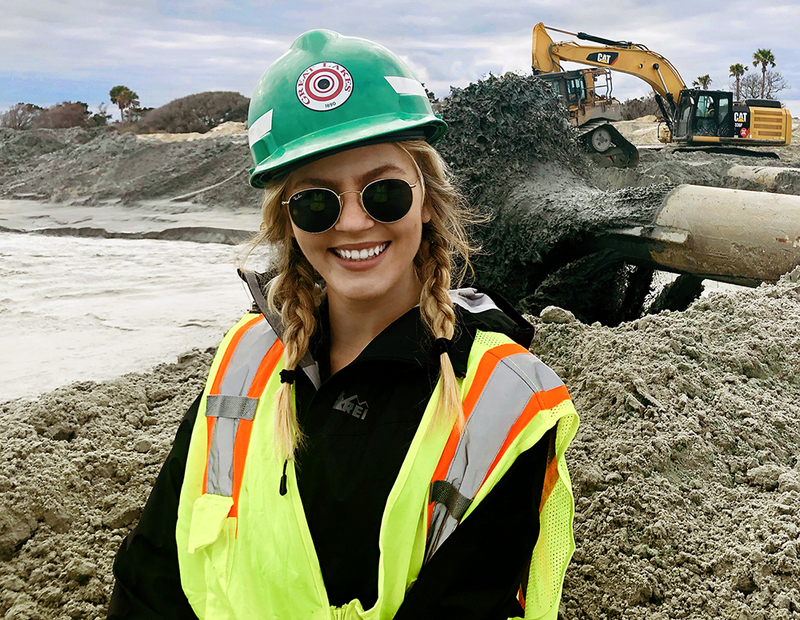 “The performance has far exceeded our expectations,” said Aram Terchunian of First Coastal Corporation, whose firm managed the project. 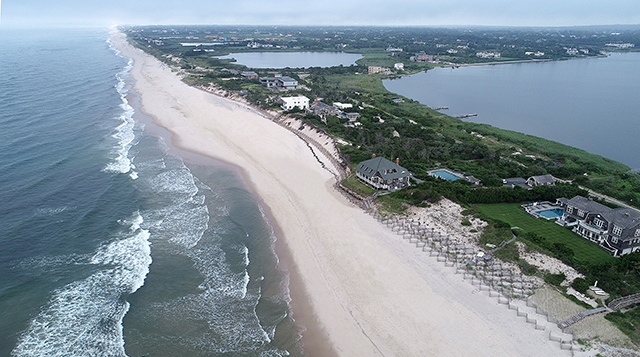 A survey undertaken in early July 2017 revealed that virtually all of that sand has remained in place over the past five years, while eight to 10 cubic yards of sand have accrued along the dune every linear foot.